Your Primary Care Physician (PCP) will make referrals to various specialists from time to time, usually after a thorough medical evaluation, to better manage your specific medical problem. 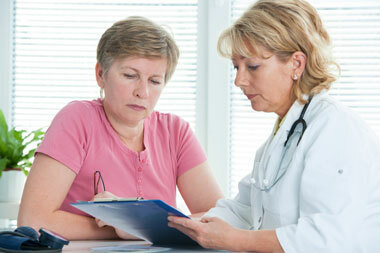 As your Primary care practitioners we are familiar with all medical problems. To be time and cost effective, we encourage all of our patients to utilize us as their Primary care provider and as the central point for their medical care. This way you can also save yourself from unnecessary tests and expenses. If there is a medical need for further consultations and tests with a specialist, we will be glad to refer you to a trusted and reliable specialist. As we treat everyone with respect and openness, we are sensitive to the fact that your time and money is not to be wasted. We are a group practice and all of our practitioners are well trained. They also have access to your medical records so you can see any Practitioner in our group for continuity of care and without hesitation.